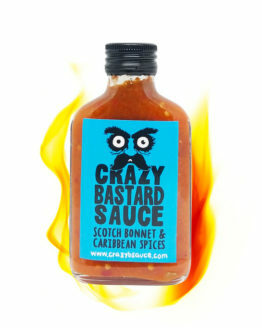 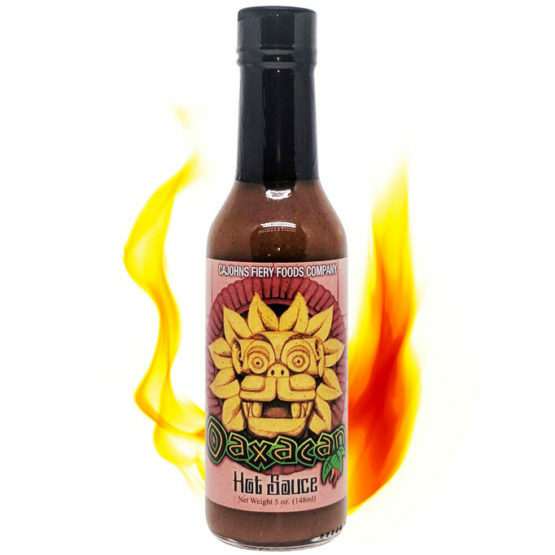 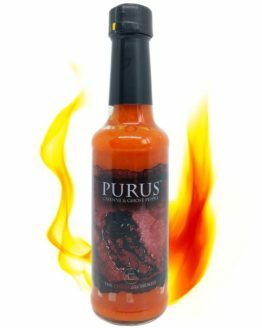 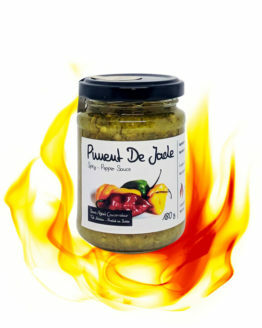 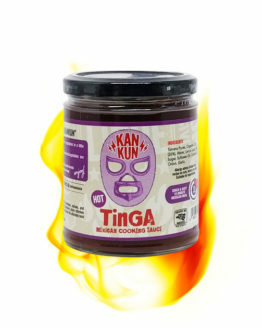 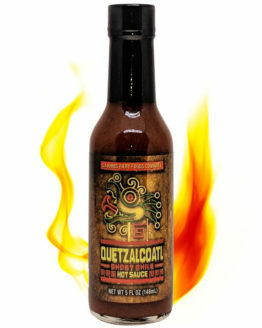 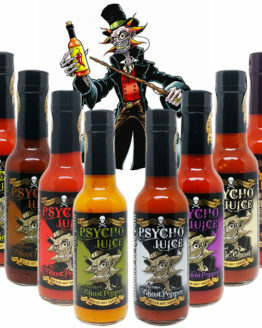 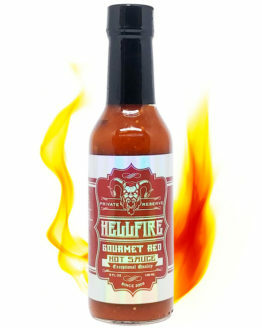 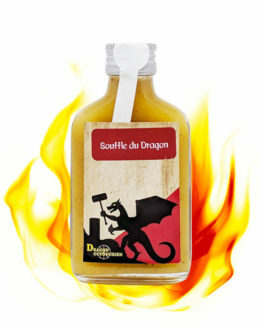 Oaxacan Hot Sauce (pronounced Wa-ha-can) is a tribute from Cajohns to the Aztecs and their culture of flavours. 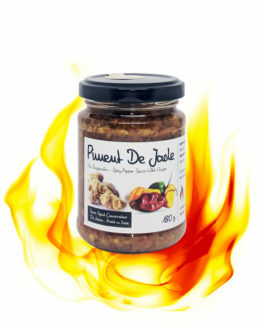 A simple recipe, rich in cumin, with a small blend of chili peppers that is suitable for many recipes. 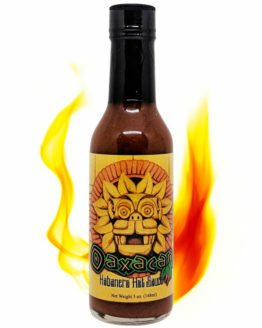 It’s just perfect for tacos, pineapple pizzas (just to annoy those who think it shouldn’t exist) and burgers of course! 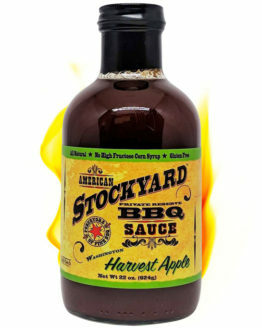 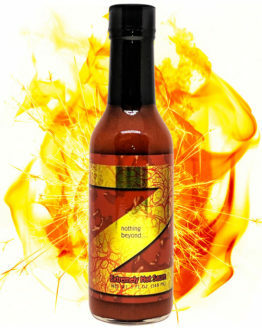 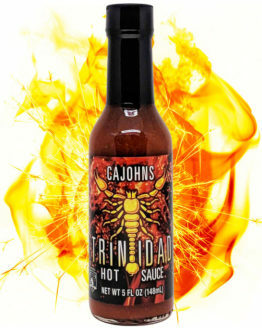 Winner in 2008 of the Zest Fest culinary competition, Cajohns has made this sauce one of the most recognized of its creations.